Home Other News Health How are your eyes feeling? How are your eyes feeling? HOW are your eyes feeling this month? It’s no fun when your eyes are sore or itchy and you don’t know why – or what to do about it. So this month we take a look at three common, but uncomfortable, issues. Conjunctivitis is the most common eye disease in the western hemisphere. It is an inflammation of the conjunctiva which makes the sclera appear reddened due to an increase in blood supply. The eye feels itchy and watery. Sometimes, there is a sticky discharge, which feels uncomfortable and makes vision blurry. Although conjunctivitis is often referred to as ‘pink eye’, this technically only refers to one type of the eye disease, bacterial conjunctivitis. 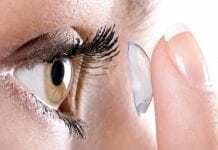 Users of contact lenses should remove them and wear glasses until symptoms recede. Watery eyes are most often caused by an increase in the production of tears. This may occur in one eye or both. Watering eyes are usually caused by either excessive production of tears due to irritation of the eye, an allergy or an obstruction of the drainage system which results in the overflow of tears. 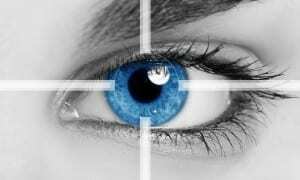 If you notice that your eyes are often or unusually watery, you should book an eye examination at your optician. 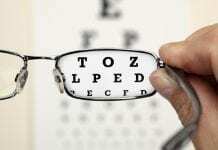 There are Specsavers stores in Fuengirola and Marbella currently offering free eye tests.